Product categories of Turbo Spare Parts, we are specialized manufacturers from China, Turbo CHRA, Turbo Repair Kits suppliers/factory, wholesale high-quality products of Turbo Compressor Housing R & D and manufacturing, we have the perfect after-sales service and technical support. Look forward to your cooperation! 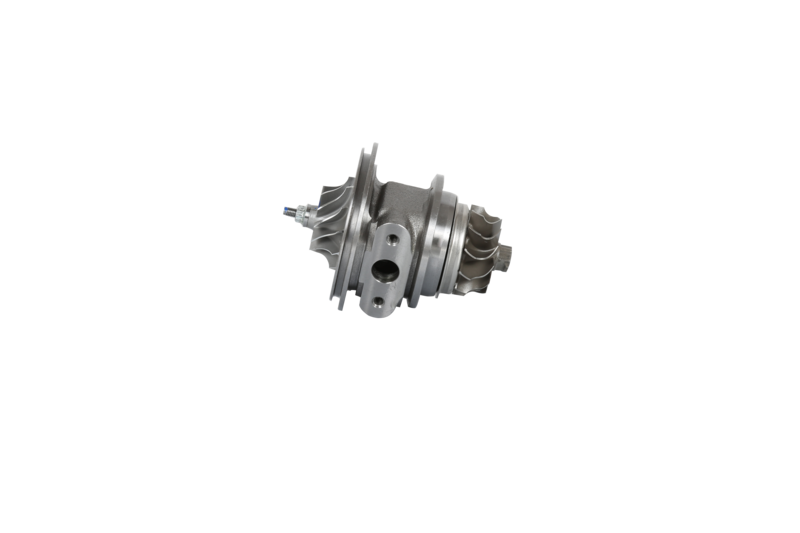 Turbo Spare Parts are the main parts for the full turbo, such as the Turbo cartridges , Turbo CHRA, Bearing housing , repair kits .Chra for the Turbo spare parts can be used to repair the turbo. 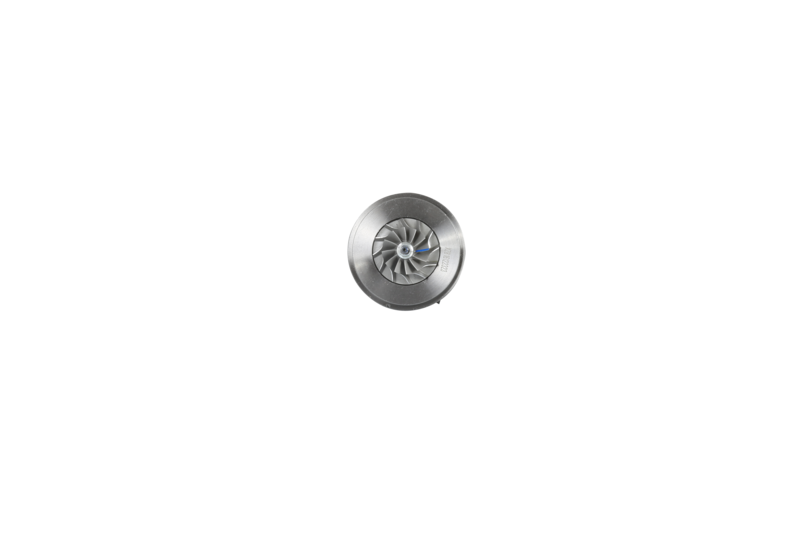 Turbo Chra can help to repair the turbo when the full turbo have problem.